Smart home devices were king at this month's Consumer Electronics Show (CES) in Las Vegas. 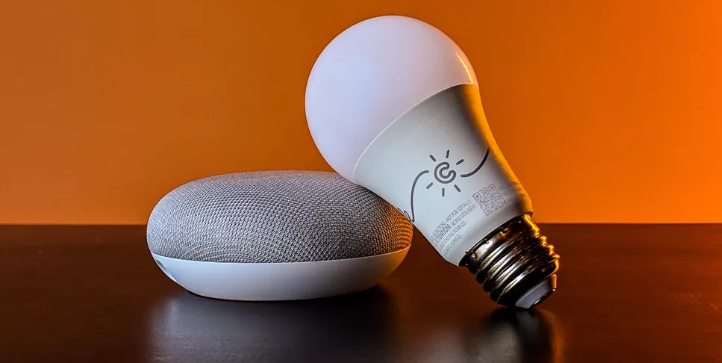 From Google Assistant and smart kitchen displays to smart toilets and voice-lighted bathroom mirrors, there was plenty for the more than 180,000 CES attendees to ogle at. 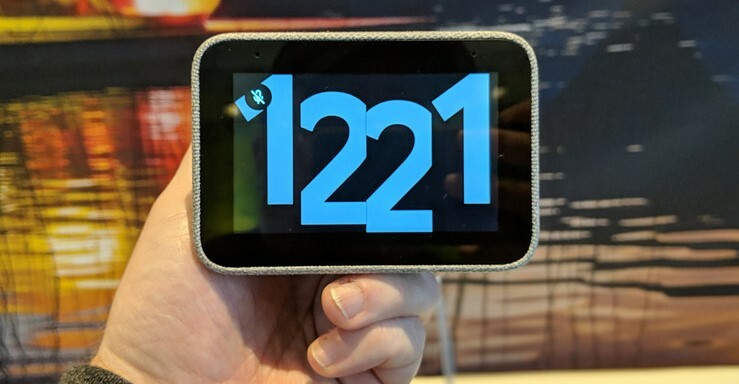 At less than $100, the main draw of this smart display is that it's one of the least expensive on the market; however, like many of its larger and more expensive counterparts, the Lenova Smart Clock features Google Assistant integration. This clock allows users to set alarms, play music and control other smart home devices without ever having to leave bed. 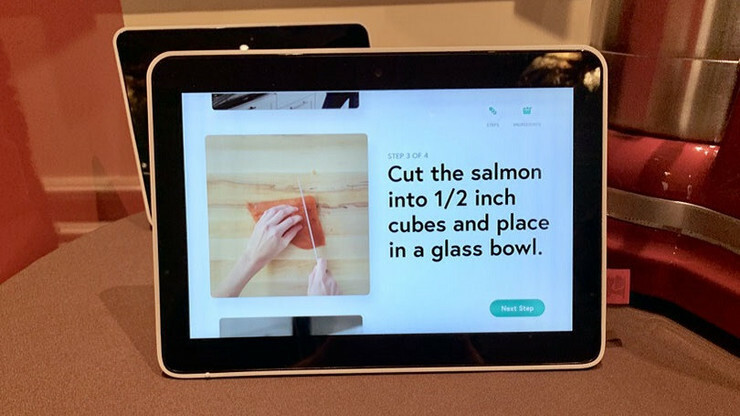 There was no shortage of smart home kitchen products this year at CES, but one that really stuck out was KitchenAid's Smart Display. The product features Google Assistant, as well as Yummly Pro, a new premium service from the Yummly app which offers users step-by-step cooking tutorials from well-known chefs. And the display is durable; it received an IPX-5 water resistance rating, which essentially means that you can safely clean it off under running water. It appears that Philips Hue finally has some competition. With an expansive product lineup—three smart bulbs, five smart light switches, a smart power outlet (for lamps) and a smart motion detector—C by GE Lighting offers competitive pricing on many equivalent products offered by Philips. Additionally, the GE kit is compatible with the three major smart home voice assistants, Alexa, Siri and—you guessed it—Google Assistant. If smart home products were king at CES this year, Google was king of smart home products. The company introduced another Google Assistant feature at this year's event: Interpreter mode. Currently being tested in hotels around the world at concierge desks, the feature allows for any Google Smart Display to act as a translation tool, allowing two individuals who don't speak the same language to have a conversation. Both showing the conversation on the screen and speaking it in real-time, Interpreter mode currently features 27 different languages. Smart tech has made great strides in the past few years and, in 2018, smart speaker sales boomed. One thing's for sure: 2019 will see many exciting smart products brought to the market.